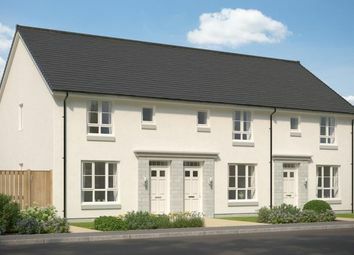 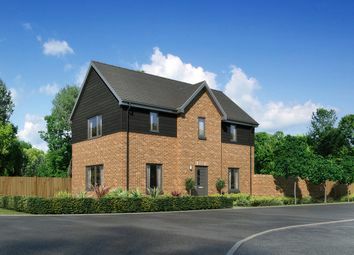 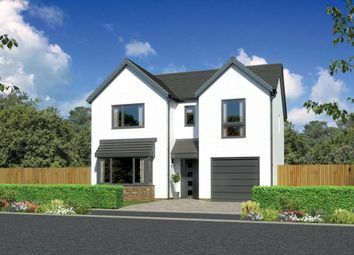 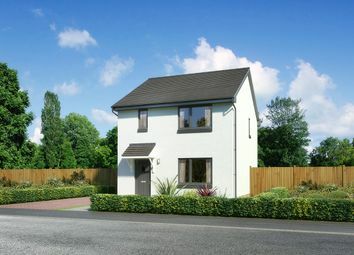 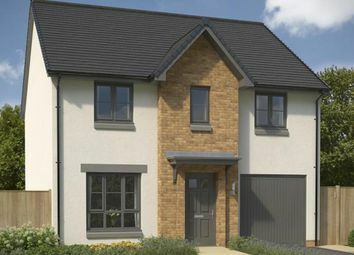 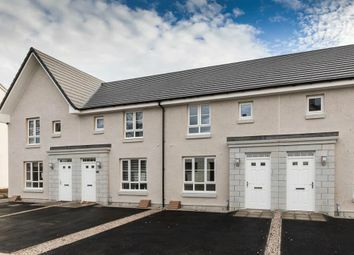 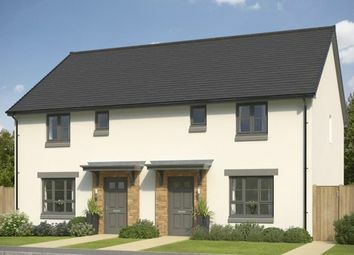 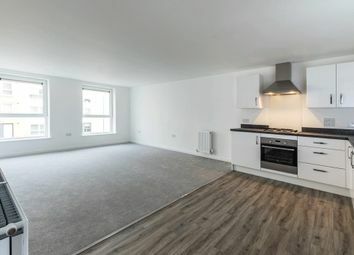 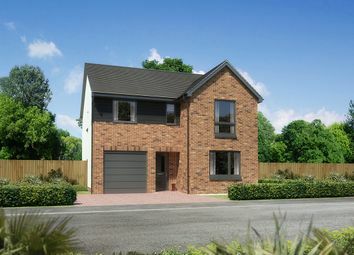 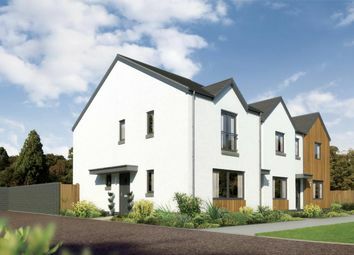 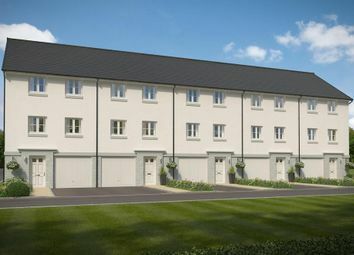 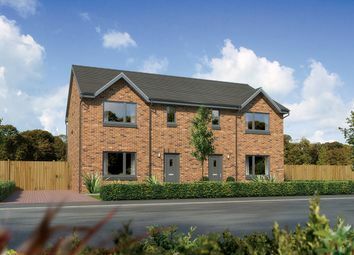 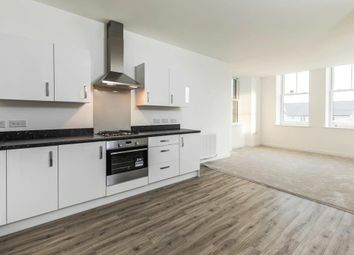 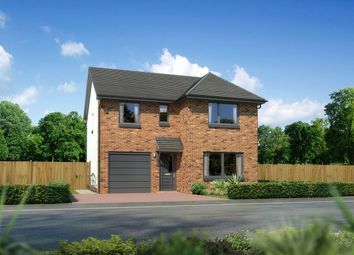 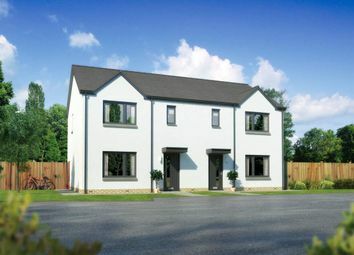 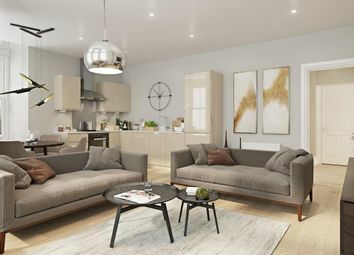 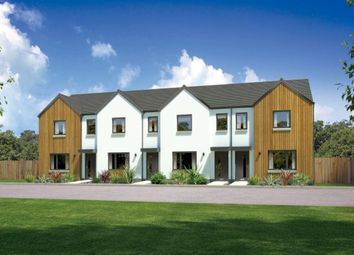 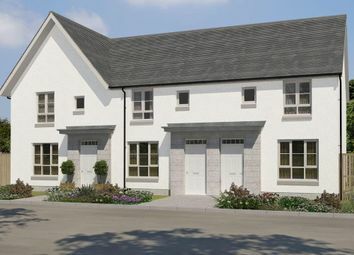 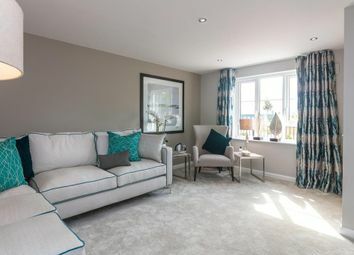 This is a modern 3 bedroom end-terraced home with a spacious lounge and an open plan kitchen/dining room. 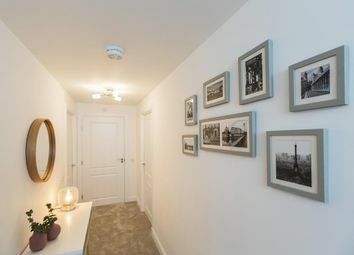 Downstairs you will also find a WC and handy utility area. 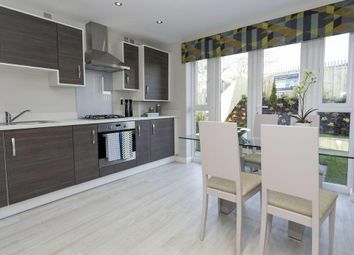 Upstairs you will find two double bedrooms, a single bedroom and a family bathroom.